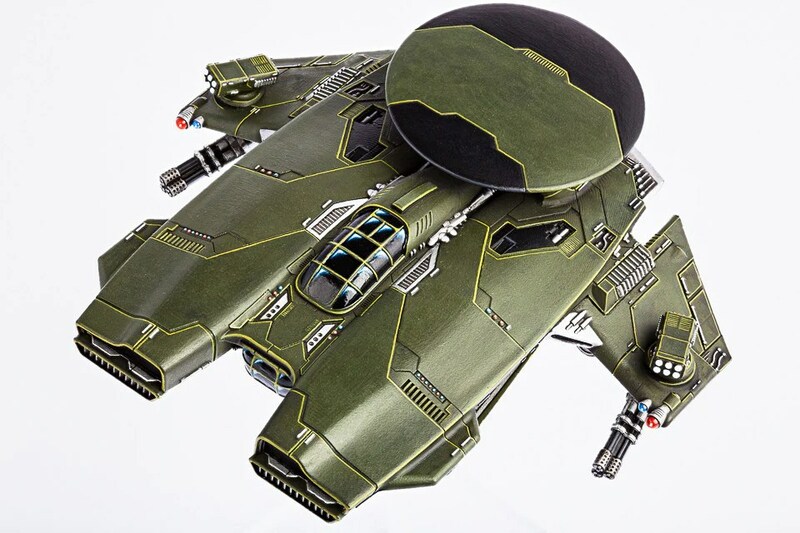 I don’t play 10mm or DZ Commander, but this is very cool. Click through and check out the images. My question is: can it double as an armed UAV for 28mm?